Give to Mars Day Potato Challenge: Do you have the right stuff? 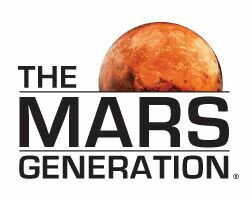 The Mars Generation » Blog » Mars » Give to Mars Day Potato Challenge: Do you have the right stuff? The TMG Potato Challenge is a fun collective activity that is designed to see if you have the right stuff to be a Martian for 24 hours! If you take the challenge you will be “stranded” on Mars for 24 hours just like fictional astronaut Mark Watney from The Martian movie. The good news is that being stranded does not take you out of your day-to-day life; it just means you have to live on potatoes and water (and maybe a few extra “earned” perks) for 24 hours. The Challenge is set to run for 24 hours on November 12 from midnight 12:00am CST to 11:59pm CST (please check your time zone to ensure you are participating during the official challenge). Our collective cause is to raise funds for The Mars Generation as part of a big online giving day called Give to the Max Day – we have renamed it Give to Mars Day (because why not, right?). To participate, it is pretty simple. All you need is some potatoes and water! Read the Guidelines here and sign up here. 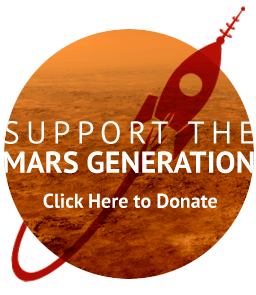 Be sure to add groundsupport@TheMarsGeneration.org to your email address book to ensure you get our emails (we will only send emails pertaining to Give to Mars Day). 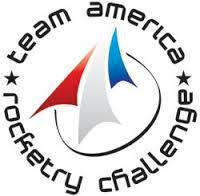 You will want to sign up so you can be an official challenge participant and have a chance to win fun TMG prizes. 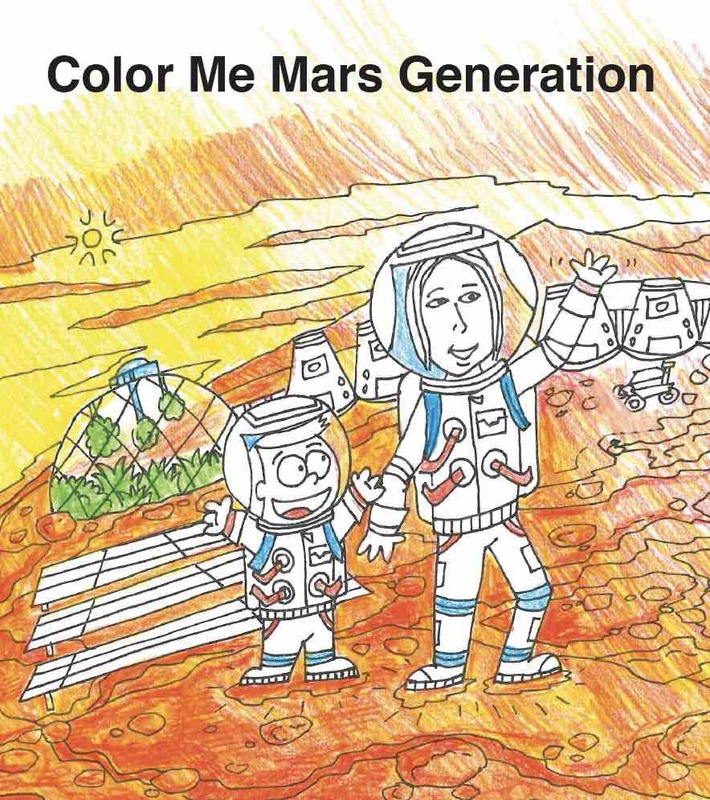 We have some cool prizes including: TMG Launch Support T-Shirts, Mars or Bust 2030 T-Shirts and coffee, Astronaut Abby Patches and Signed Photos, some fun children’s space books and more! One winner will be chosen every hour during the 24-hour challenge. To learn how to win prizes go to our Potato Challenge Guideline Page or scroll to bottom of this page. 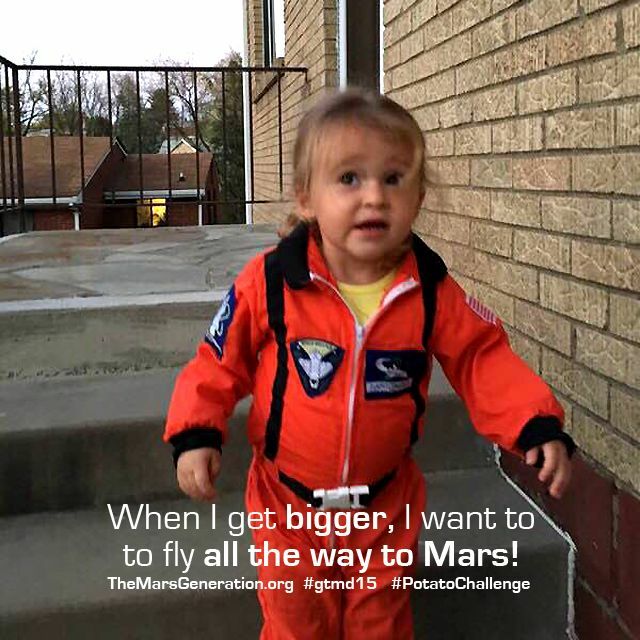 You are challenging yourself to make it a full day following the guidelines of the Give to Mars Day Martian Potato Challenge – but you are also working with our entire community as thousands of The Mars Generation supporters will be joining you! Do you think you have the right stuff? Sign up now! How about your co-workers, family and friends, do they have the right stuff? Challenge them to join in the fun too! The more people who participate the more fun it will be. To “win”, we all need to be “rescued” from Mars and returned to earth. How does this happen? 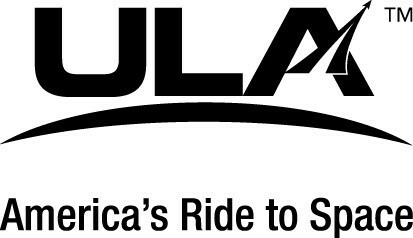 When The Mars Generation reaches its online fundraising goal the rescue team will arrive and take us “home” to earth. And as a prize we all get to have a great big earth prepared meal, without potatoes! To win for yourself, will require will power and for you to see if you have “the right stuff”. But don’t worry – if you need to break the rules no one will be watching you and this is for fun and charity! We have lots of prizes to give away. Every hour we will select one winner to receive a prize (that’s 24 winners)! You may earn up to 8 entries per hour. To enter you must be on Twitter and use the #PotatoChallenge hashtag. You will get one entry for every tweet that shows a photo of you participating in the Potato Challenge or has you participating (example: we ask you to share the music you are listening to, so you share a link to a YouTube video –that counts). You are also entered in the drawings for every tweet that has a call to action to contribute or check out our Give To Mars Day campaign and also has the link to our campaign page. (limit 4 tweets per hour). This funding will go to help build out TMG’s 3 programs and assure that we have a strong start to 2016. 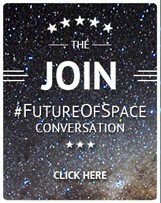 We have over 150 Student Space Ambassadors signed up, our Future of Space group is 2000+ strong and we are on track to give away 10 scholarships to Space Camp in 2015 and hopefully with your help many more in 2016. 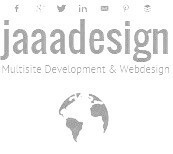 You are helping to grow this organization and empower young people and adults to change the world. To learn the rules of the challenge click here. To sign up click here. We look forward to you joining us! Thank you!